Mike Barlow grew up in North Wilkesboro, North Carolina, where his career with horses started in his teens, hanging around James Cranor’s Saddlebred farm. Mike also trained Thoroughbreds, one of which included Mr. Majesty, who was voted third in the Horse of the Year Awards at the Penn National Race Track in Harrisburg, Pennsylvania. From there, Mike moved north to Barbara Harris’ Ravenswood Farm in New York to work Saddlebreds and a string of Morgans. Four years later, he moved south to New Jersey and was in charge of starting and finishing colts by the farm’s stallion, Chief Of Greystone, as well as numerous Arabians. It is while in New Jersey that Mike married his wife Kathy, and six months later moved to Pennsylvania to re-open Buffalo Creek Farm. Mike and Kathy have three sons – Russell, David and Timothy. After the move to Pennsylvania, long-time customer Dr. Helen Neave purchased CH Roselawn’s Secret Rhythm as a three-year-old. 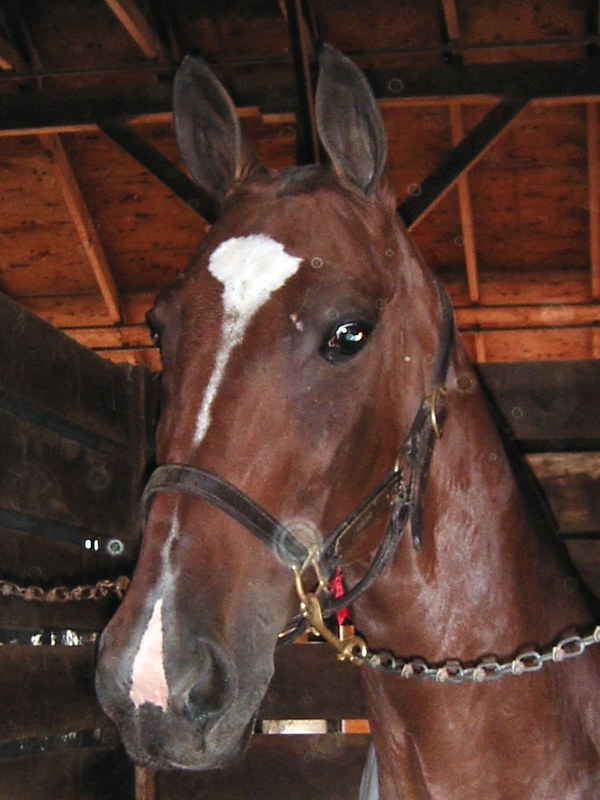 Under Mike’s tutelage, “Secret” went on to win three World’s Grand Champions and six World’s Championships in the fine harness division, before retiring at the age of 15 during the World’s Championship Horse Show. Mike developed his love for the road horse when Howard and Bobbye Six decided to re enter the show world – Bobbye had a three-gaited mare, Lite Fantasia, but Howard wanted a road horse. Mr. and Mrs. Six won their first World’s Championship with Kathy driving Making Memories in the Ladies Roadster To Bike. He also trained WC Oprah Winfrey, Desert Storm, Le Duc, WC Martel, Canadian Express, Stopwatch, and World’s Grand Champions Dragster and Ashland. 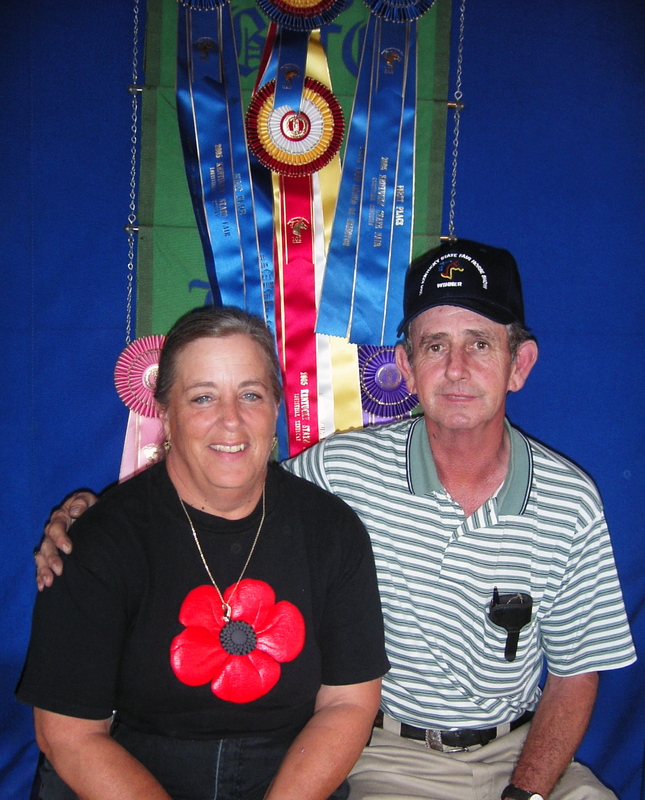 After Mike and Kathy moved their barn to Tennessee, Karon Brooks purchased the great road pony WGC Hazard County, and later, WC Mardi Gras, on Mike’s recommendation. Kathy showed Mardi Gras to a World’s Championship in the Ladies Bike class, and Karon drove her to a win the next year in the Amateur Ladies Roadster To Bike World’s Championship. Three years ago, Mike entered the wagon division with Ashland and has decided that a wagon is even more fun than a bike! He went on to win two World’s Championships and one WGC Roadster To Wagon class with Ashland last year, as well as the Wagon Championship at Lexington the past two years. WGC Ashland was also the first horse to win the USTA Roadster To Wagon Classic. Hardly a road horse class passes that Mike is not participating, or at least on the rail watching, whether it be a bike class, under saddle or wagon class. Mike is very active in the ARHPA, where he is not only a member, but on its Board of Directors; he also serves as a member of the USEF Roadster Committee. He has supported the green roadster classics, both to the bike and wagon, winning the wagon class for two years, once with Ashland in 2002 and once with Stopwatch in 2003.